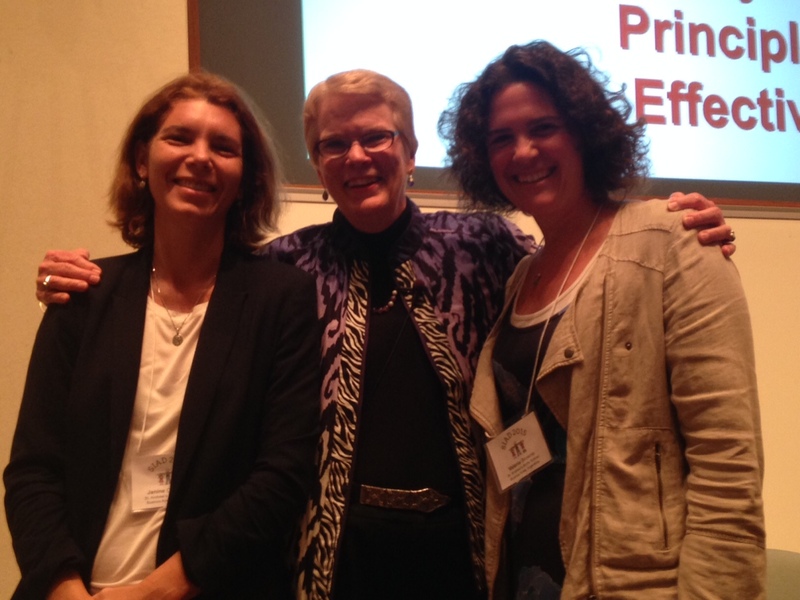 As a reward for our participation in the Professional Development Contest we were enrolled by SASS in the Curry School of Education´s summer institute dedicated to sharing the Differentiation work of Carol Ann Tomlinson. 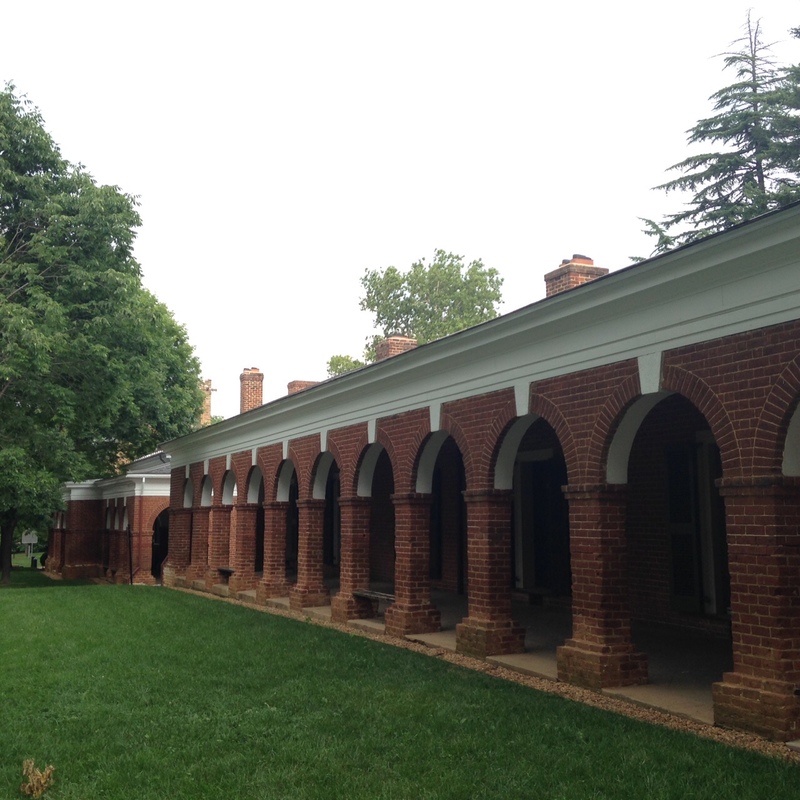 We arrived at the University of Virginia grounds on July 12th and prepped for a week long Summer Institute on Academic Diversity lead by Tomlinson and her team of eductaors. We attended conference type sessions during the morning and break-out workshops during the afternoon , where we could choose curricular areas to focus on. These were familiar to us from our previous work at Punta Chica in GAP sessions and staff meetings, nonetheless we came back home with a new outlook on how to work with our students. using a set of instructional strategies like Tic Tac Toe, RAFT writing assignments or Contracts. but rather it is a way of thinking about teaching and learning that requires teachers to challenge their way of embracing their practice so that they can make informed desicions to best serve each of their students, considering their individual needs, interests and strengths. We heard from a number of expert teachers, we saw and picked apart videos of them in action in their classes, we critiqued novice teachers and received tips from them about how to not feel overwhlemed in our attempt to differentiate, we discussed our own lesson plans one-on-one with the speakers trying to improve what we have. We came away with one overriding idea: that working with a framework of differentiated instruction requires only that we teachers be prepared to “work smart” in our planning, that we be dedictaed to KNOW each of our students, that we be flexible enough to let go of our previous practices to embrace a change that will benefit our students. We also had free evenings to visit shops and restaurants in Charlotesville, a beautiful college town, and got to experience some American History firsthand while viting the state that raised the most American Presidents. We are far from the “expert” mark, but closer than we were when we embarked on this in November 20013…Thank you Professional Development Contest 2014 for the fantastic experience! Janine Cervi, Valerie Browne. First Grade Punta Chica.